Traveling around the world we are stopping off at Punta Cana Dominican Republic. 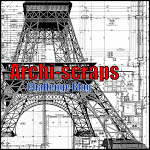 With this challenge we are to create a scrap page using the following photos as inspiration. Here is the photo I got my inspiration from beach front. use chevron/zig zag paper & something wooden. "Barbie" I think girly and elegant, which for me means PINK and Bling! The lift challenge means that the hard work of working out a design and/or layout has been done for you. 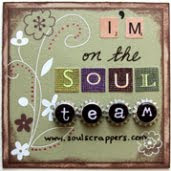 All you have to do is to find a photo and embellishments and put them on your layout. You are welcome to take whatever you can from the scraplift example…….it could be the title, the colours, the embellishments, or even scraplift the whole page. Thanks for stopping by have a wonderful day.